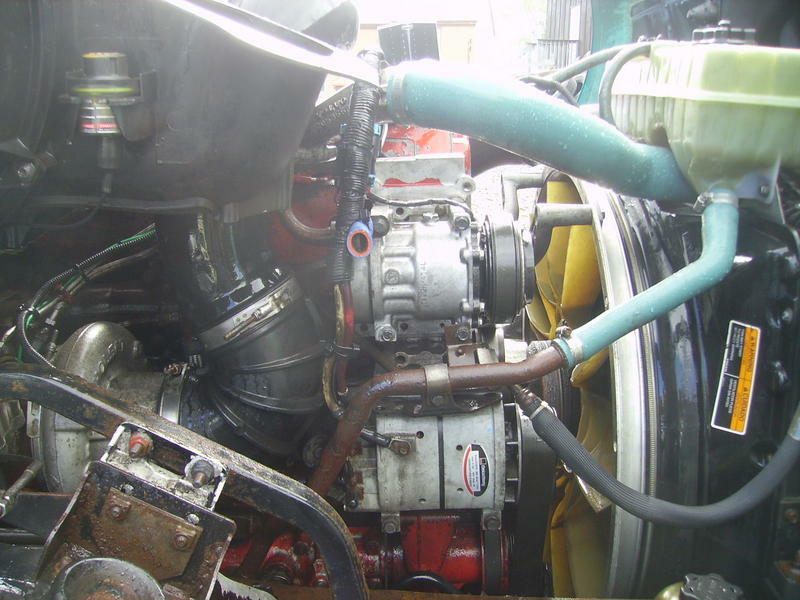 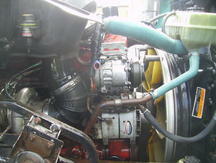 Cummins ISX 450 h.p., Eaton autoshift with Clutch RTO16910B-AS2, Fleet Maintained trucks. 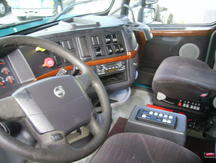 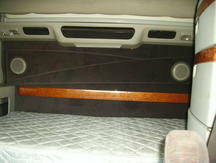 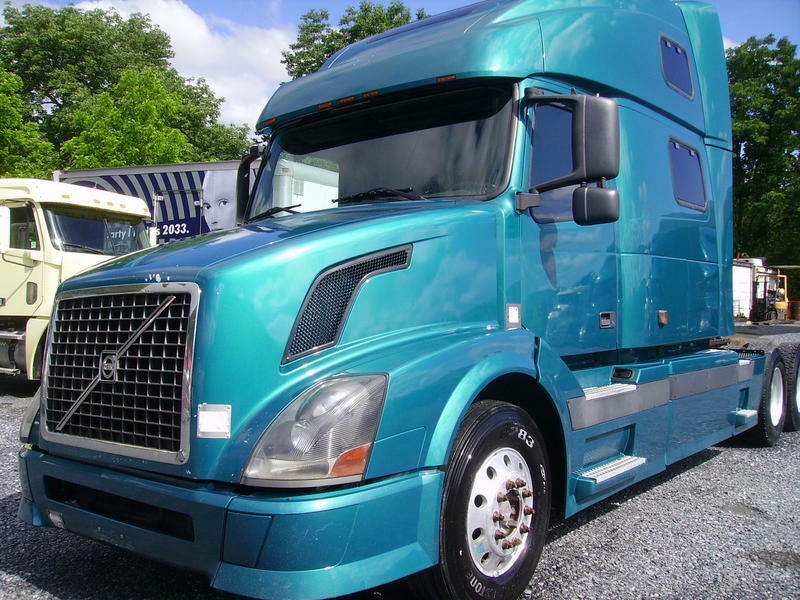 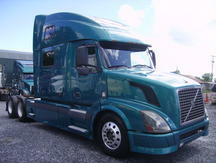 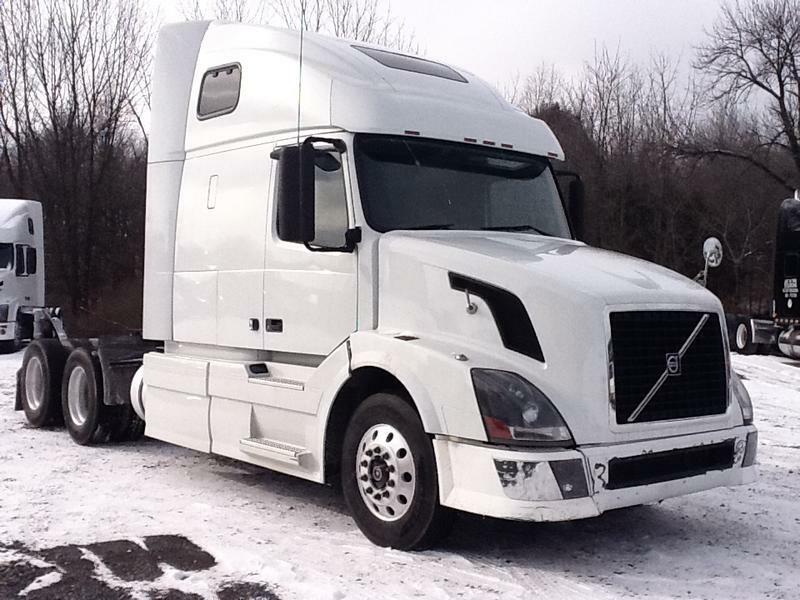 Just serviced by authorized Volvo Dealer, Trucks in great shape. 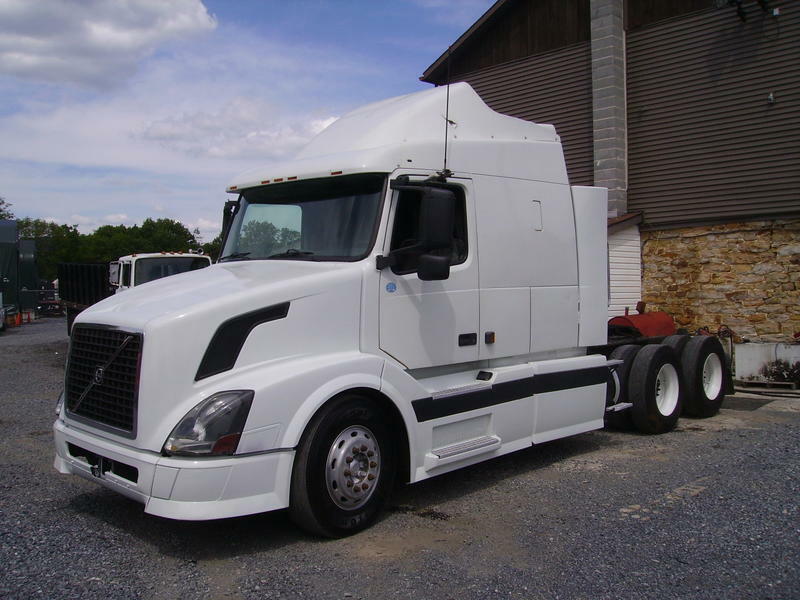 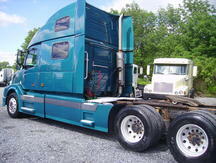 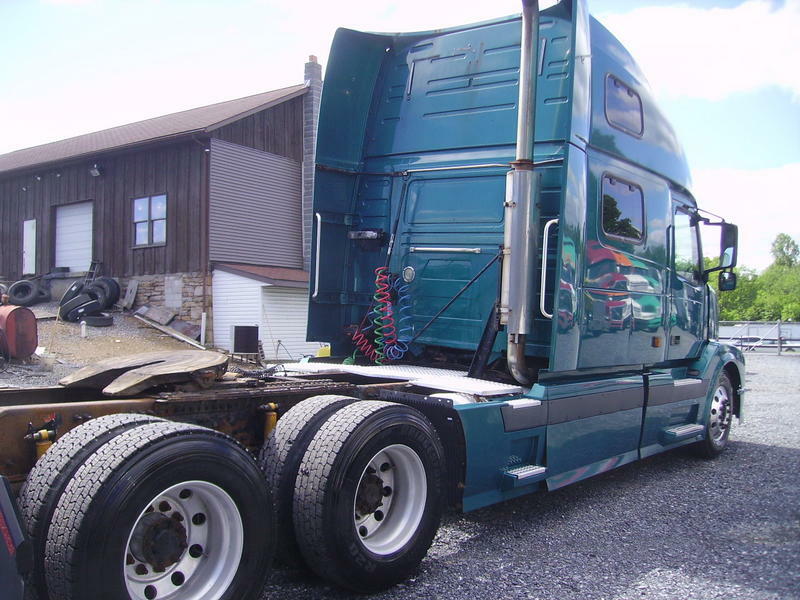 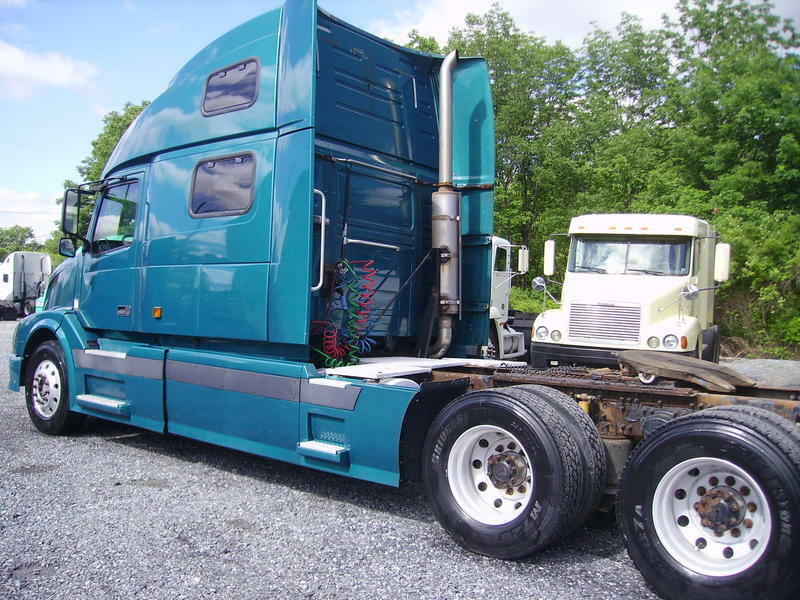 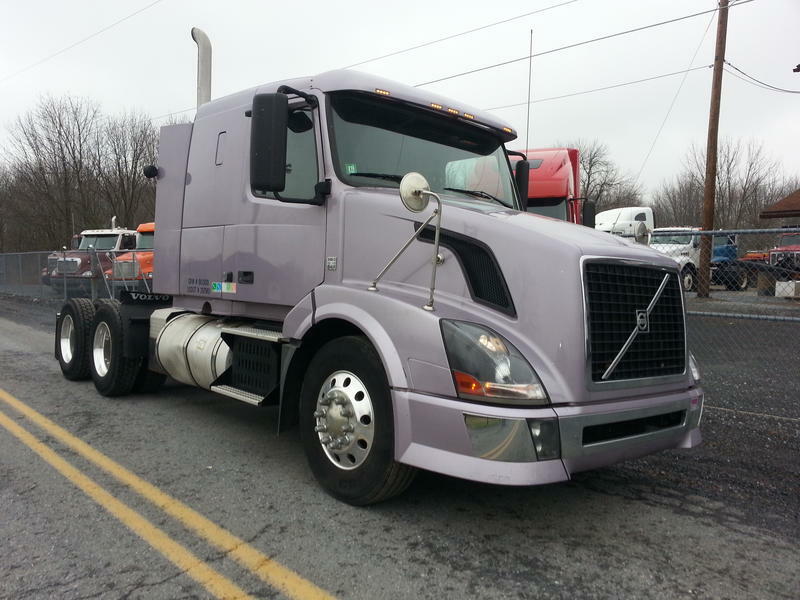 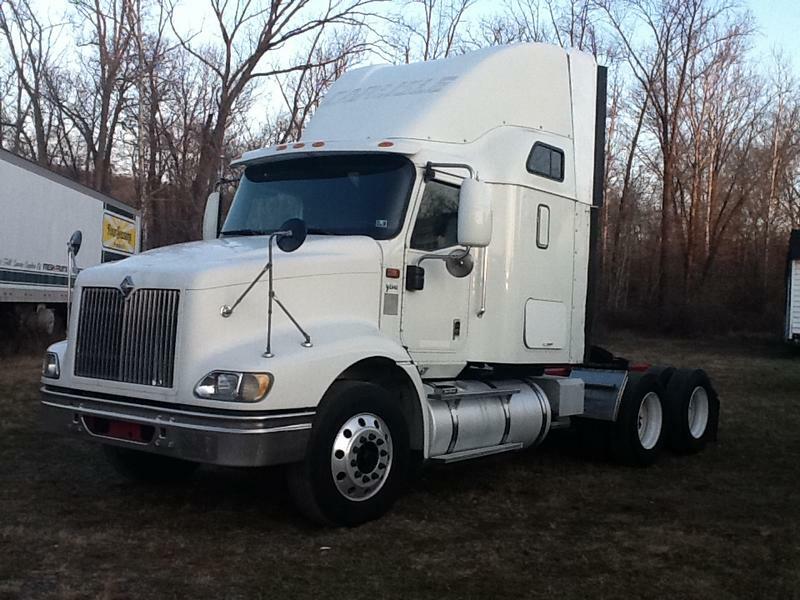 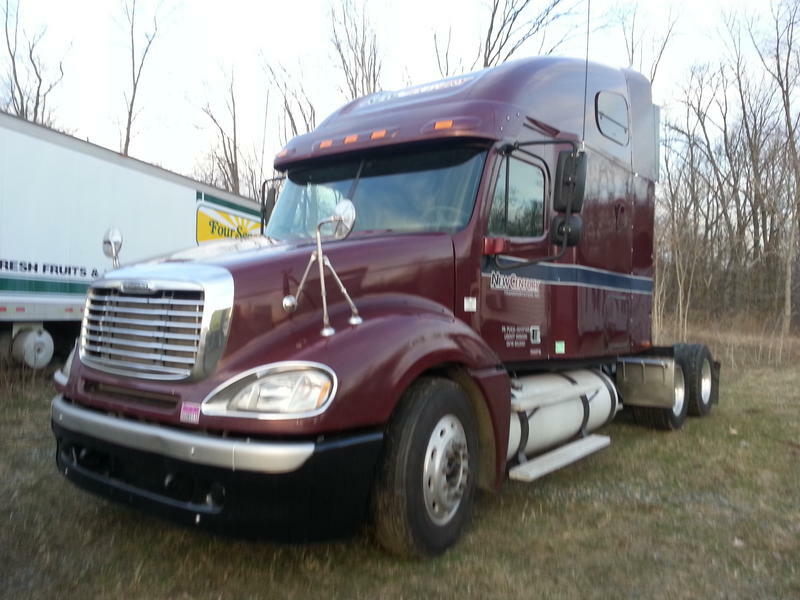 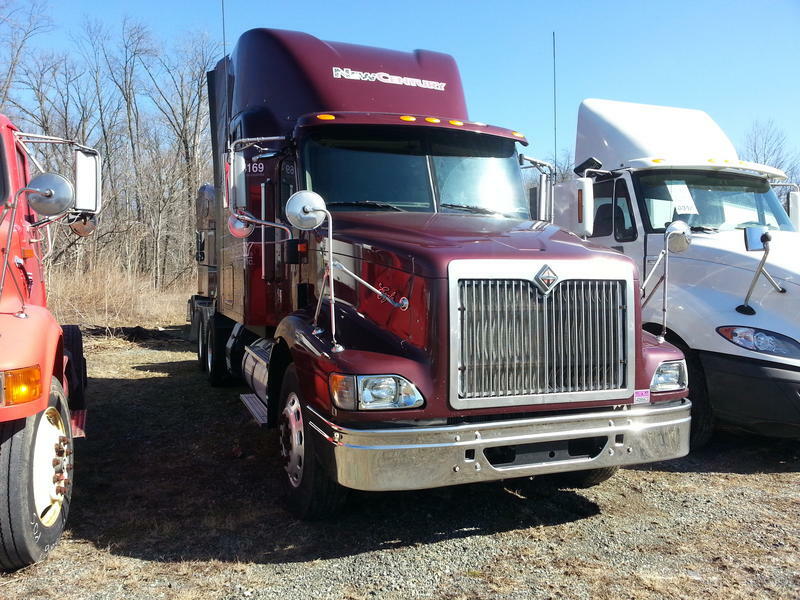 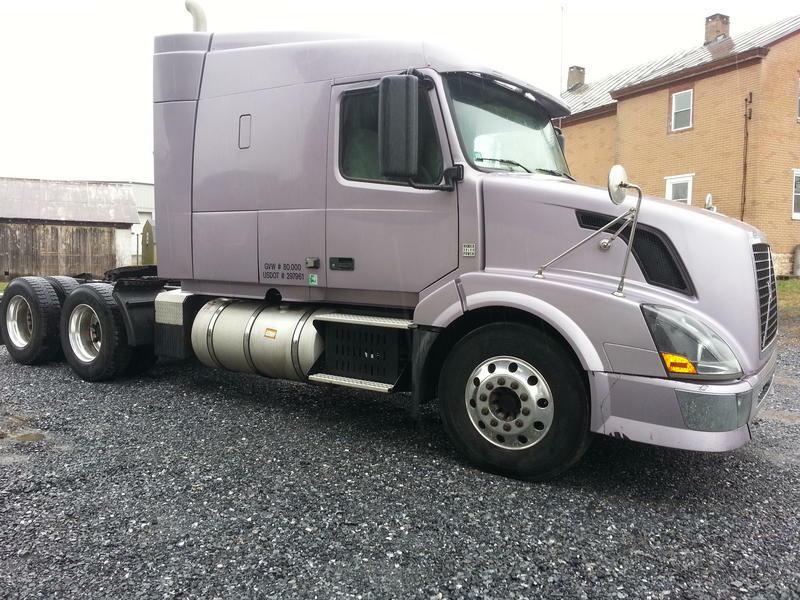 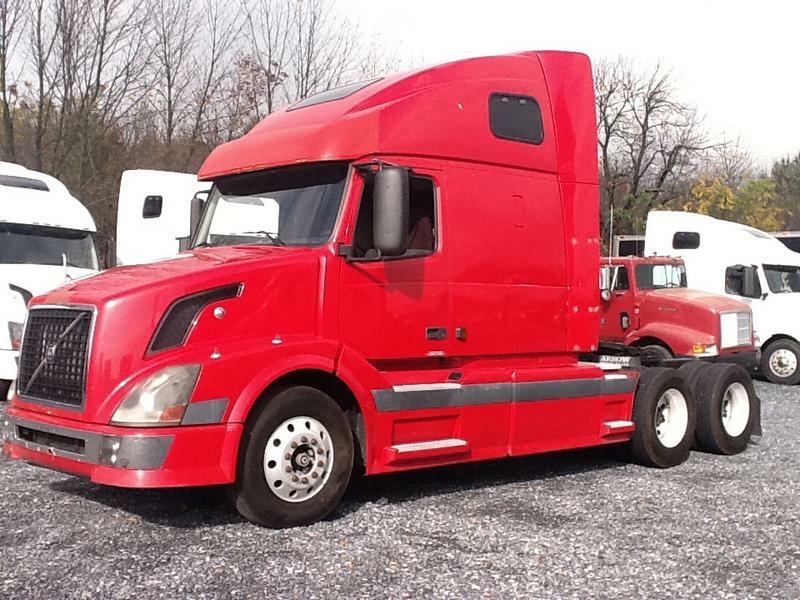 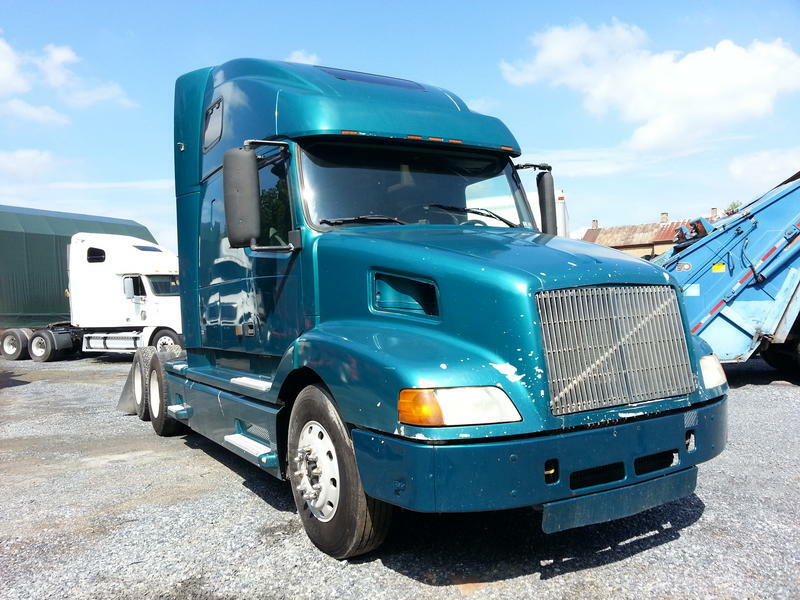 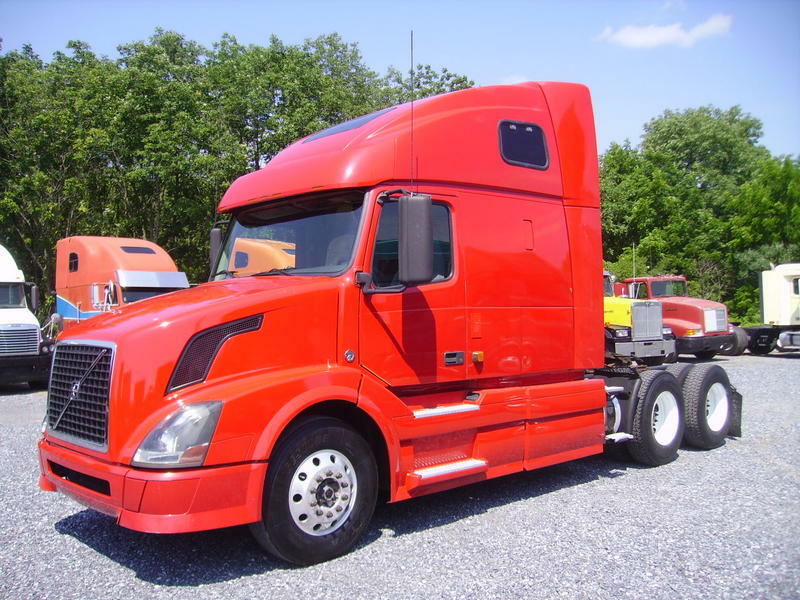 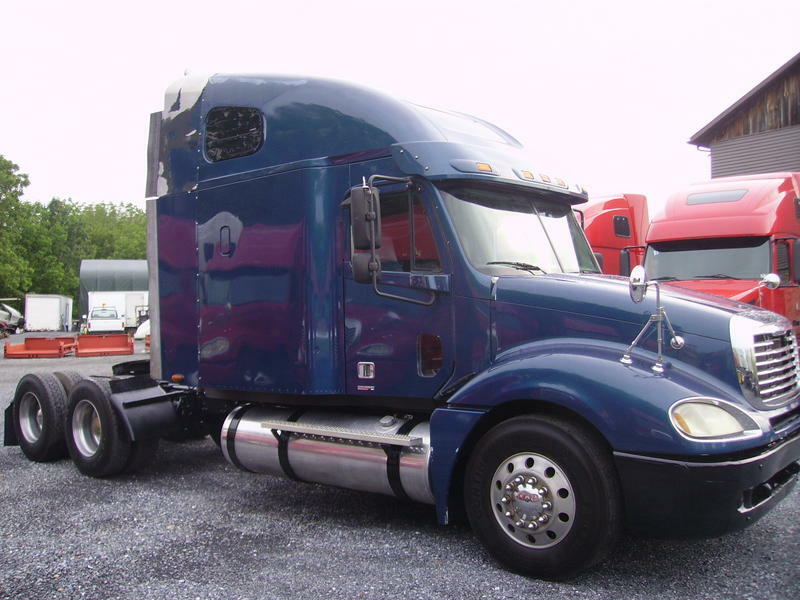 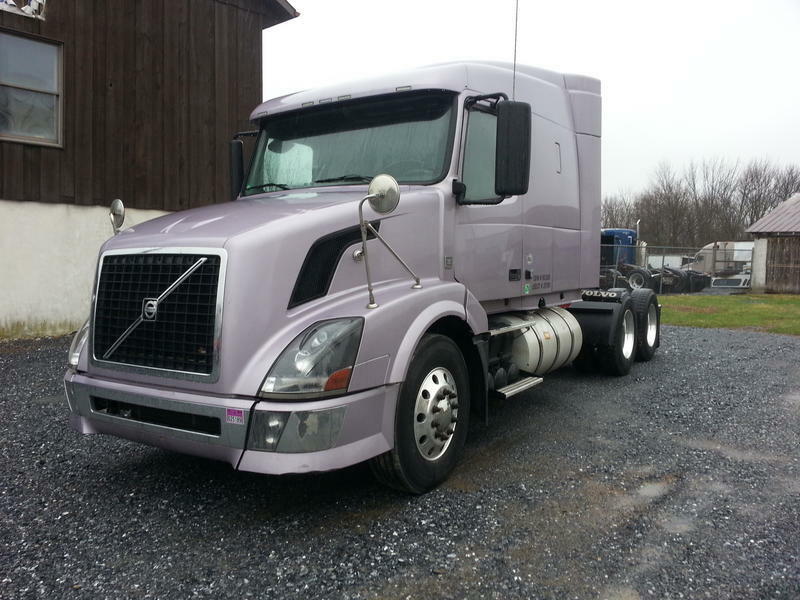 13200 Front Axle, 40,000 rear axles, double bunk.